Sweet and spicy, there’s nothing better around the holidays than the flavor of gingerbread. To get your fix, try one of these delicious healthy treats. 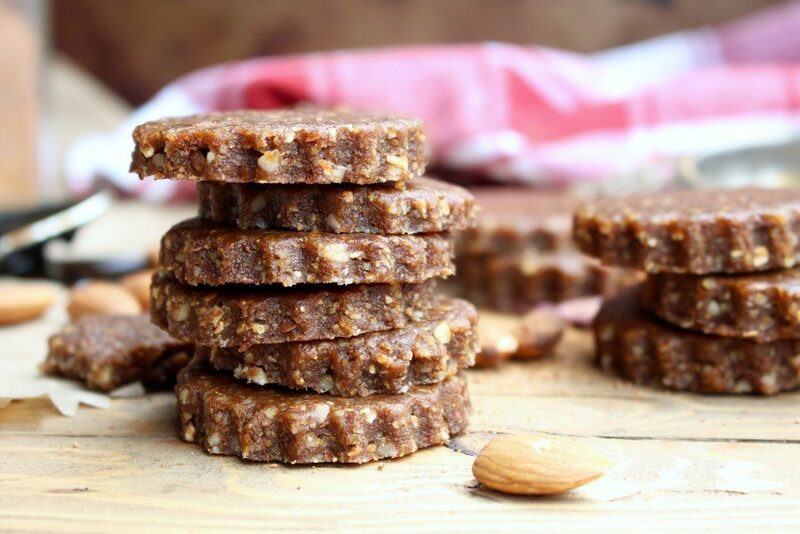 These raw gingerbread cookies require no baking, making them quick and easy! They’re also made with Medjool dates so they’re free of any refined sugar. This entry was posted in Nutrition Tips, Recipes and tagged healthy gingerbread, healthy gingerbread cookies, healthy gingerbread recipes, healthy holiday cookies, healthy holidays, healthy recipes on December 18, 2016 by Janelle Martel.